The past year was one of steady progress and consolidation for Anigo Systems. 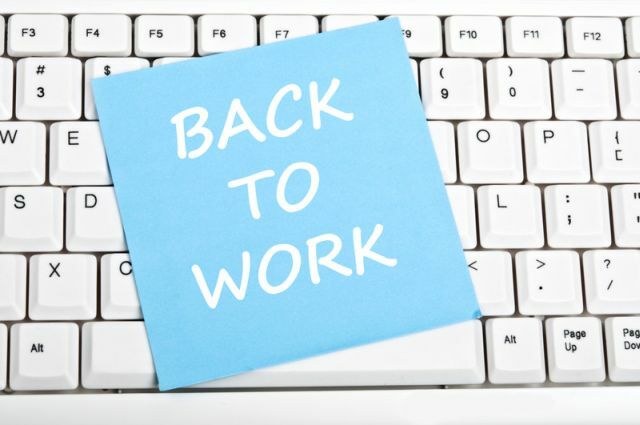 As usual, the start of the year is a time to reflect and a time to assess progress made during the past year: what worked and what didn't;and to think about the future. What could bad stock management mean for you? Or better, what could great stock management mean for your business? It’s a common scenario among small businesses: too much time spent trying to meet everyone’s demands – or anticipated needs – that they lose sight of managing their own business needs. If your business relies on supplying stock to customers, it is integral that you have a system that manages stock levels, accurately. Irrespective of over supply or under supply situations, bad stock management can result in huge financial losses, or worse. 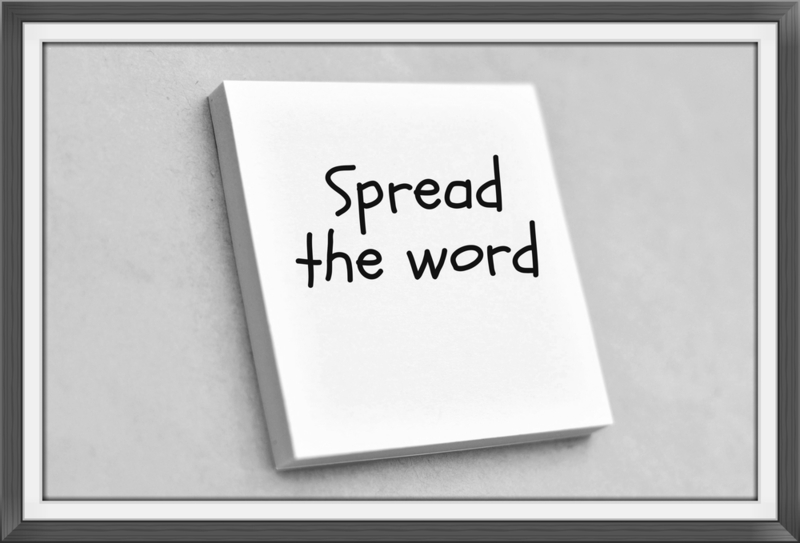 Mobileezy8 User Guide - Now Available! Many of you will have seen in previous newsletters that we launched Mobileezy8 a few months ago, and we've had some great feedback! 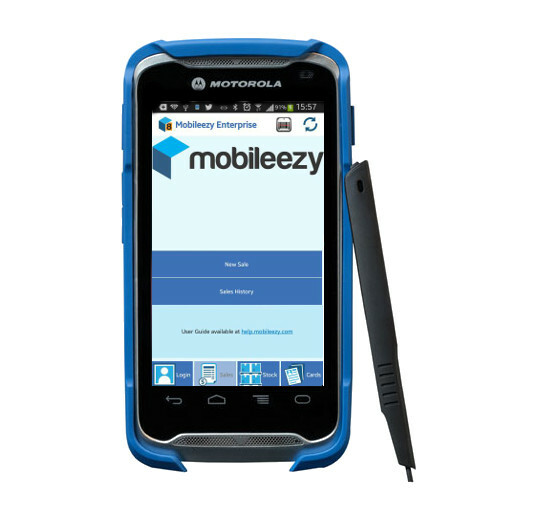 With this, we've put together a Mobileezy8 User Guide, which is now available to users online. 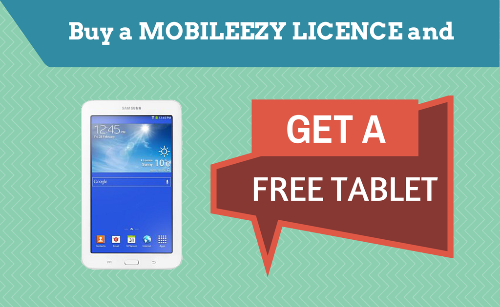 Mobileezy is once again offering customers the opportunity to receive a FREE Samsung Tab 3 Lite tablet* with every additional Mobileezy Enterprise licence purchased between now and 28 February. Inquire today! Email us or call +61 (0)3 9548 9114 for more information. A new year, a new version! As we enter into the new year, our first release for the year is a fairly small one. We've tidied up a few bugs that you reported to us late last year, implemented a couple of improvements that have been on the list for some time, and introduced three new system settings to allow for combinations of behaviour that you requested. 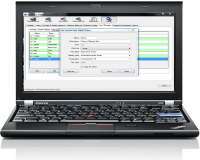 Whilst we're not a hardware company, the success of our software is reliant on good product. This month we'd like to review the Motorola TC 55. 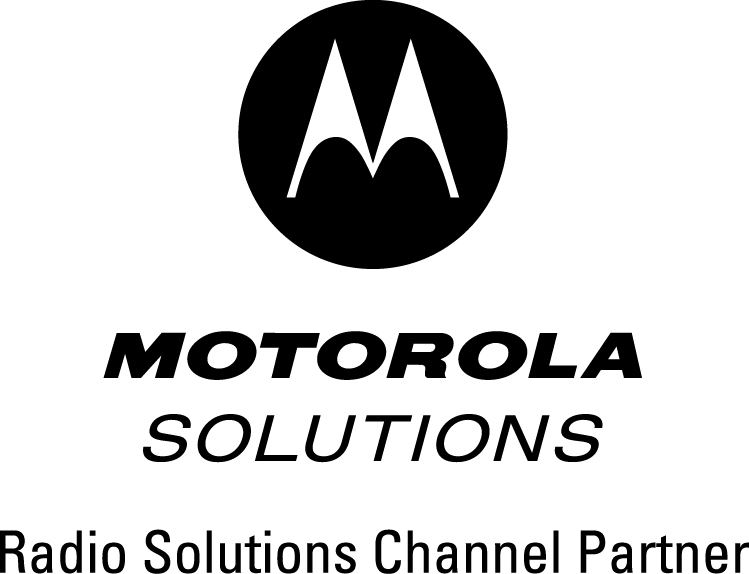 It’s the new Motorola device that looks feels and functions like any other smartphone, but is actually one that can be used by fieldworkers in semi-rugged environments. 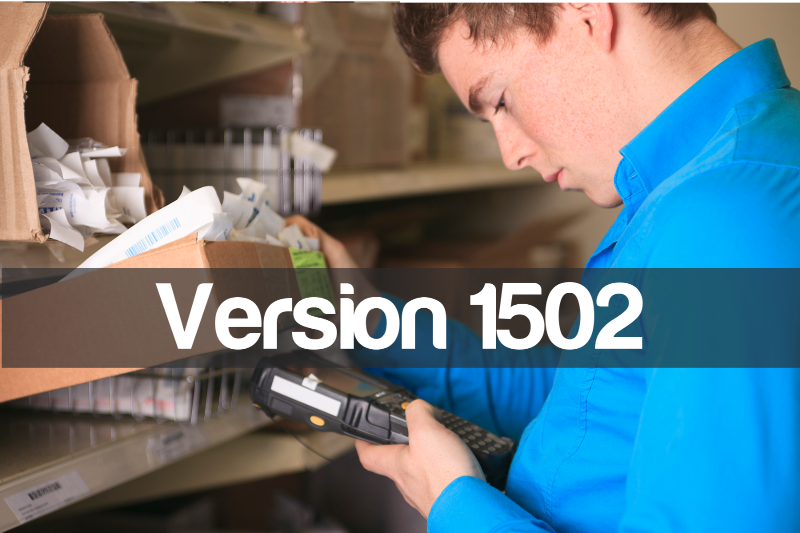 The TC55 is an all-round device that is available in a variety of configurations and comes with options such as integrated 1D or 2D barcode scanner, back-facing camera, 4G capability and extended battery. 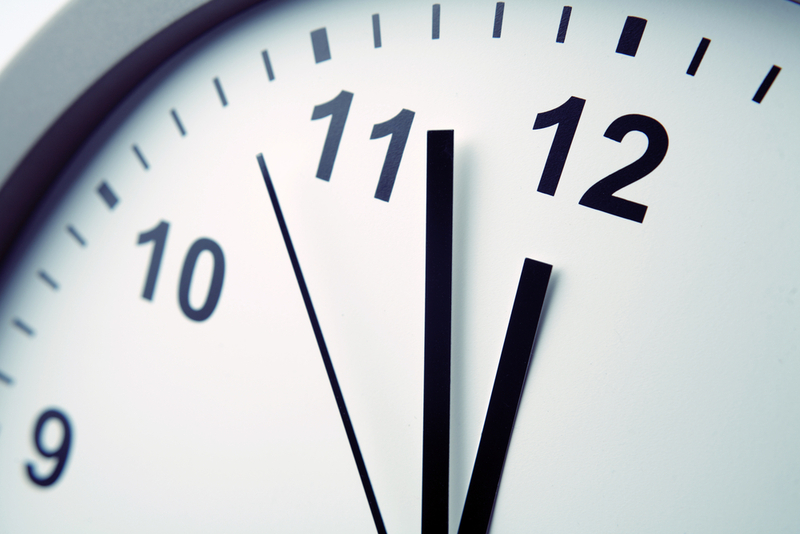 Please note that our office and support hours are now Monday to Friday between 9am and 5pm. 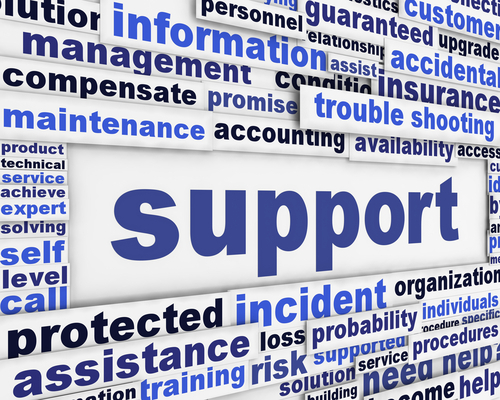 If you need support after hours, please email support directly and your request will be dealt with on the next working day. Earlier this year, we introduced new, fairer support plans; whereby the monthly subscription amount is based on the number of licences held by a customer, rather than it being the same flat fee for all. To avoid further misunderstanding, we thought we’d outline our three support plans for better clarification. 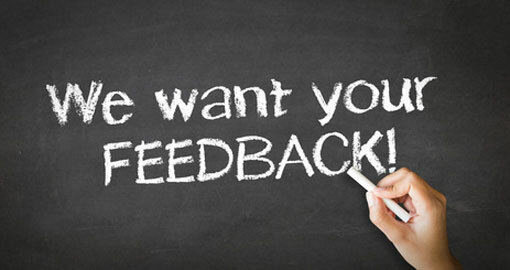 Your feedback is how we make Mobileezy better and continue to improve and enhance the software. Whilst many of you know the benefits of automated software and Mobileezy, there are many companies out there that are still struggling through manual processes, handwritten invoices and inaccurate stock levels. *New Enterprise licence purchases only. Not in conjunction with any other offer. Valid until 31 January 2015.